We are still a few months away from the WiFi4EU program’s kick-off date, and many details are yet to be confirmed, but there is no denying that since the announcement of the initiative last year, we are all excited to see the European Union take such an important step in the right direction. As part of the Digital Single Market strategy that was adopted on the 6 May 2015, the WiFi4EU scheme aims to promote free WiFi connectivity for citizens and visitors in public spaces such as parks, squares, public buildings, libraries, health centres, and museums everywhere in Europe. This is all part of the grand vision to turn Europe into a Gigabit Society by 2025. The scheme has a budget of €120M and aims to support the installation of state-of-the-art WiFi equipment in the centres of community life. Each local authority can opt for one voucher to install free WiFi in a public space or building: Investment by the EU is expected to be around €20,000 per project, but these funds can be used to seed larger projects. 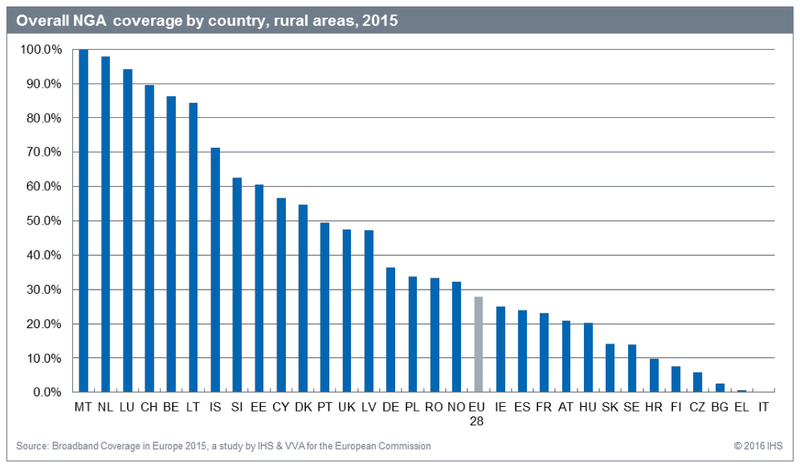 As the last Broadband Coverage in Europe report showed, coverage of Next Generation Access technologies in rural areas is still very poor, even in large countries such as Italy, France and Spain. For this reason, caps have been put in place to try and deliver high quality connectivity to as many people as possible, especially in the countryside and certain city suburbs where it is more needed. The goal is that 6000-8000 local authorities will benefit from this scheme before 2020, with applications being resolved on a first-come, first-served basis. There will be a minimum number of vouchers allocated by country and a maximum cap of the vouchers a country can apply for to avoid abuse of the system. What impact will the initiative have?  The result of all of this should be hundreds of thousands of new WiFi access points providing coverage where it is needed: Something that Fon has been pioneering for years, and for which we can only congratulate the European Union! We are sure this will open opportunities to provide new and exciting services on those networks. Interesting times ahead for all of us WiFi lovers. As a technology provider with over a decade of experience delivering innovative WiFi solutions, we can help managed service providers, integrators, and public sector bodies to take advantage of this European program. WiFi installers and local authorities can learn more about how Fon can help them benefit from this on our dedicated WiFi4EU page. And follow us on Twitter and LinkedIn for the latest news on the initiative, as well as industry trends.